Another fine collection. Well done! Will be interested to see the missing ones eventually too. No pressure though!! 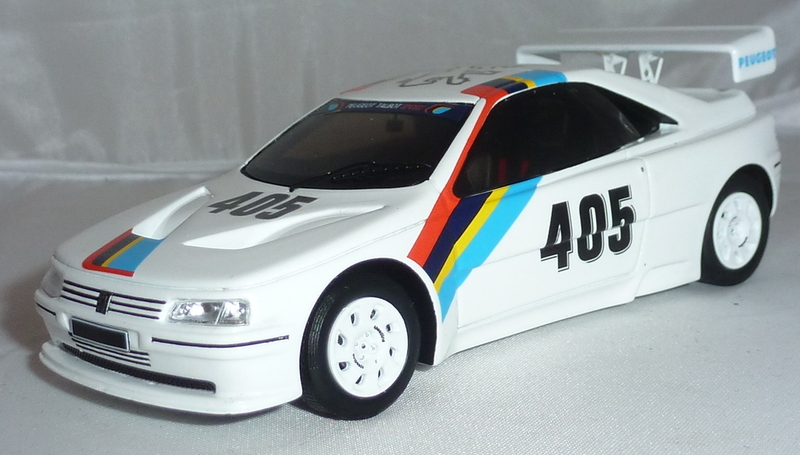 Vauxhall/ Opel were working on a Group S Astra too. 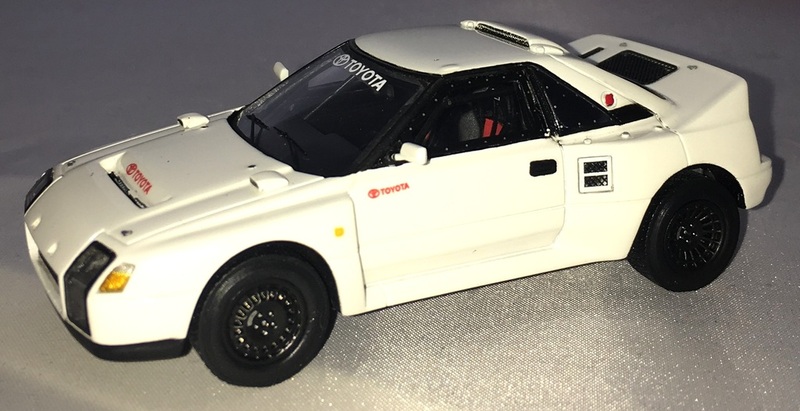 One of these was used very effectively by John Welch in rallycross. Might be worth adding to the collection? 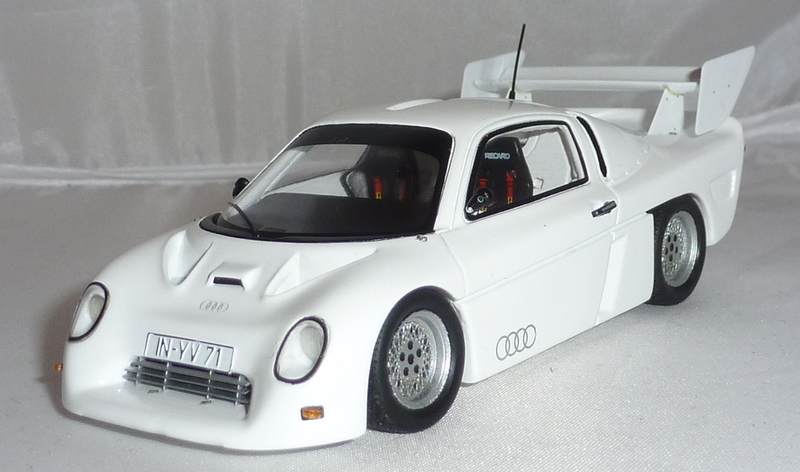 Ford RS200 Group S concept - modified partswork. 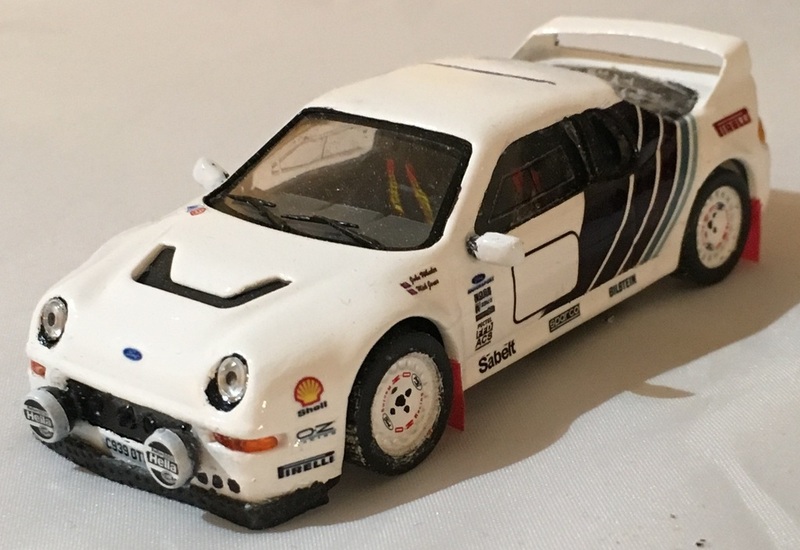 No official Ford Group S RS200 pictures exist, however John Wheeler who worked on the original RS200 project built 1:1 version of this car using his ideas of what the Group S version should have looked like and how it would be powered (Cosworth YBF from the Sierra). This is my representation of John's car.